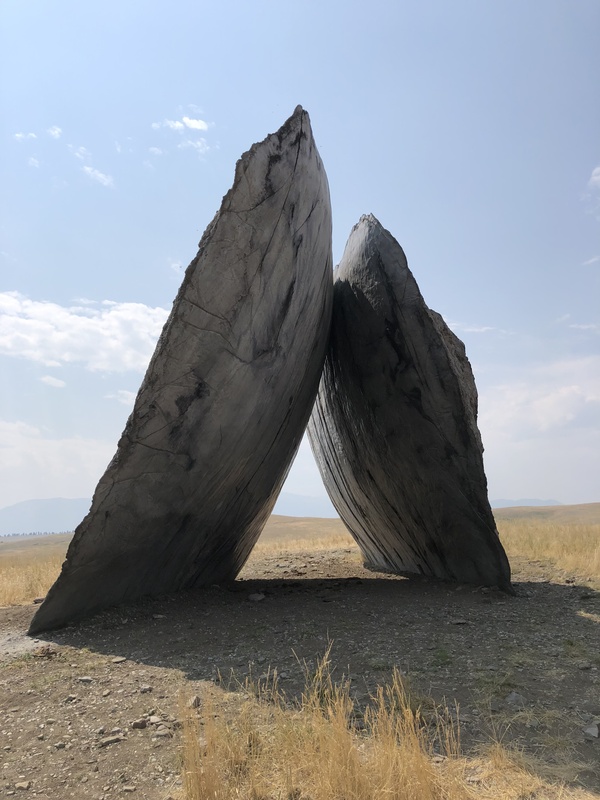 Alison Totten has wanted to visit Tippet Rise since it opened in 2016. 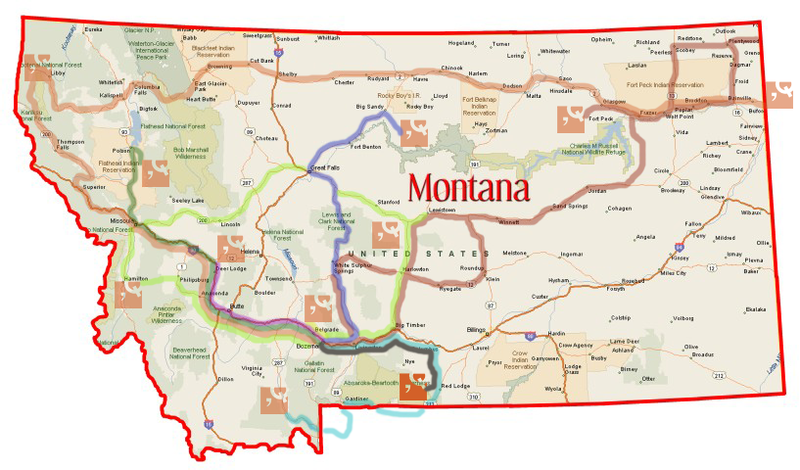 When she contemplated the Summer 2018 Montana Q-baticals, a trip to Fishtail, Montana quickly became a done deal. The idea of a 10,000-acre working ranch being converted into a private cultural art and classical music destination was intriguing to her. This trip also became an opportunity to improve her understanding of architectural concepts and principles that she has has been exposed to since starting work as Project Development Coordinator at Comma-Q less than a year ago. Coming from a background of art history, Alison has always been fascinated by art in vast open spaces. The natural beauty of the immense landscape and sky at Tippet Rise with the Beartooth Mountain backdrop is spectacular in and of itself. 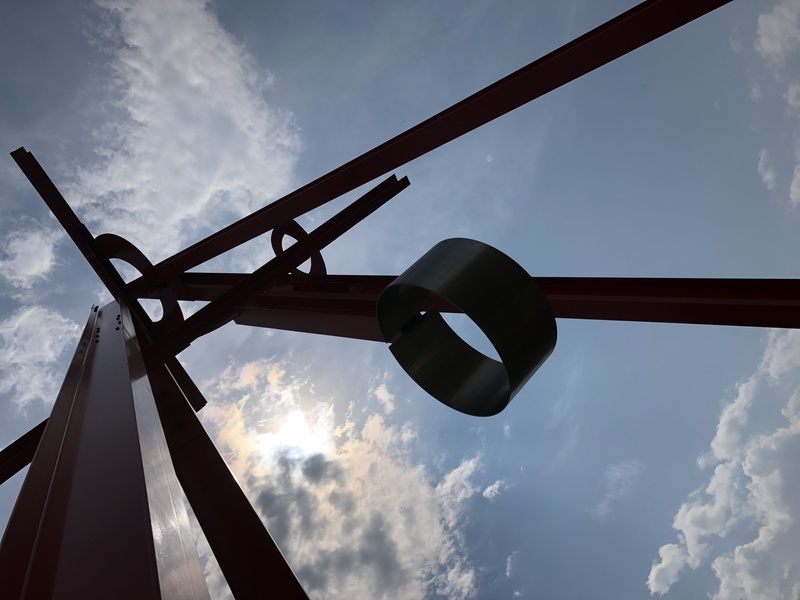 Since its opening, it was the intention of the founders to create a place where music, art and nature are experienced in harmony with one another. 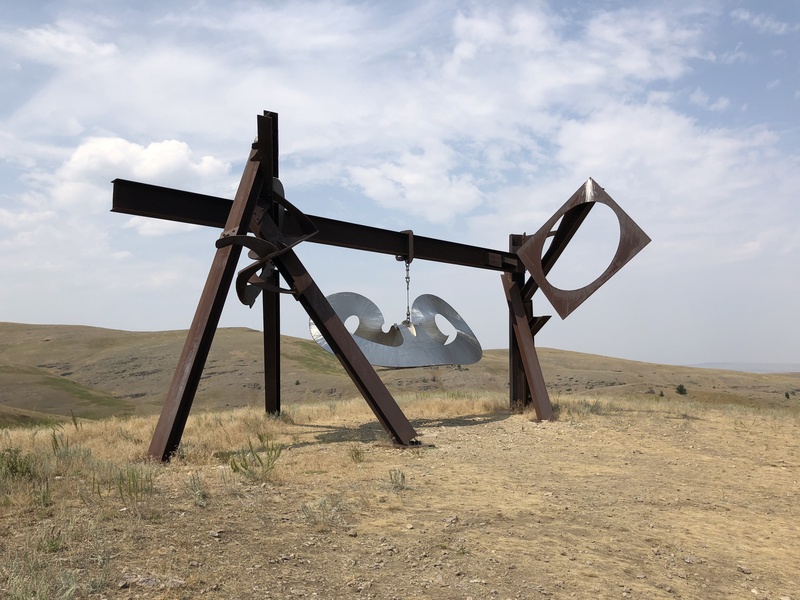 Considerable thought went into each of the large scale, site-specific pieces that are showcased across the 11,500 acre property. 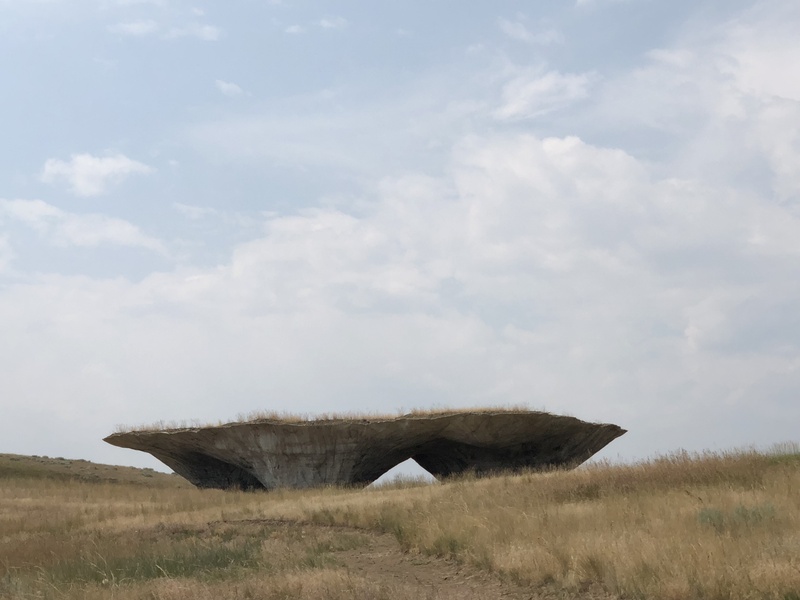 Some of these stark, massive structures are juxtaposed against the rolling hills and endless sky while others have an organic, integrated feel. All are intentional. Attention was given to scale, orientation, materials, visitor interaction and in some cases, acoustics. This same design approach can be applied to architecture. At Comma-Q the architects reflect on landscape, views, and history, as well as current and future patterns of use, and then design a unique, informed response.